Back On Market! Buyer failed in loan application. Location! Beautiful resort style community with lots of amenities: fitness center, game room, outdoor grills, 24 hr. guarded gate. 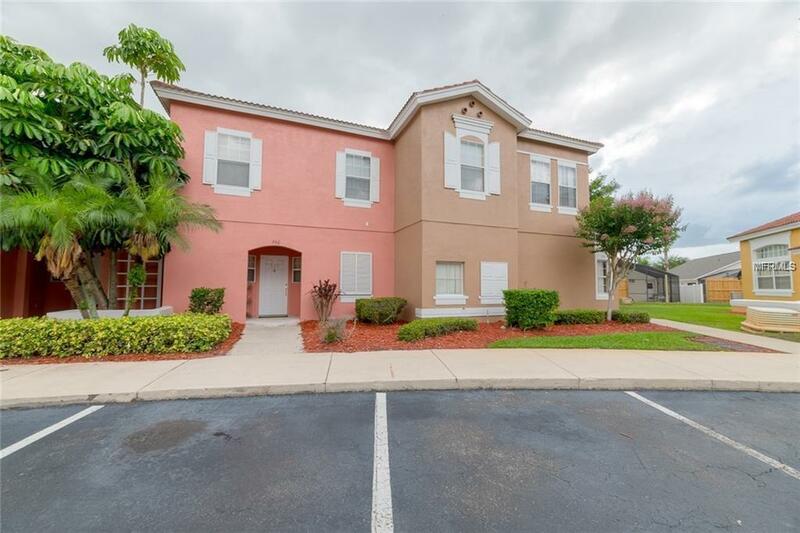 Convenient to all theme parks: Disney, Seaworld, airport...This is a 3/2.5 townhome in the Lake Berkley subdivision. Perfect for short term or second home. Just remodeled. The balcony off master bedroom.All sizes are estimated, not accurate. Buyer and buyer agent should be responsible to verify if needed.